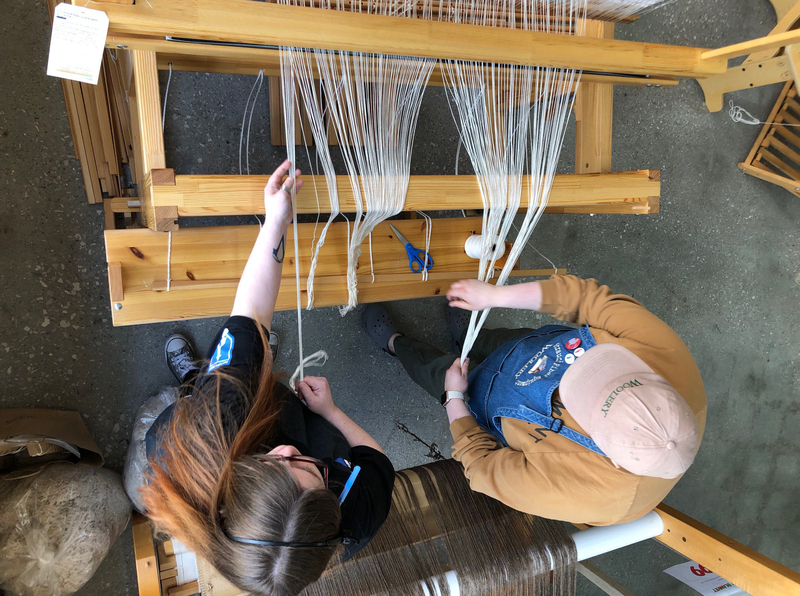 We love weaving selvedge! What's weaving selvedge you ask? It's the leftover bits they cut off of the ends of commercially woven fabric. They were just getting thrown away, but then some geniuses said, "I wonder what would happen if we wove with these?" Turns out, that was a great idea! 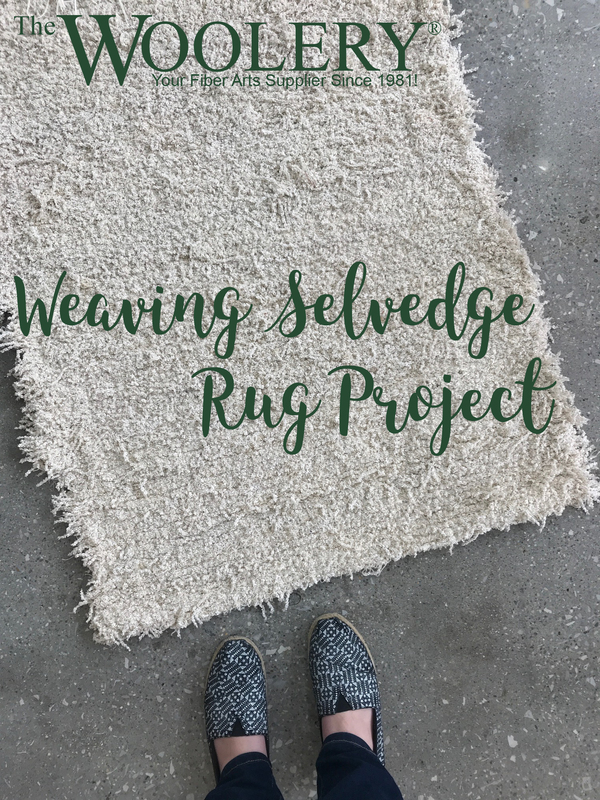 The selvedge can add lots of fun texture to a scrappy tapestry project, but our favorite thing to do with it is make a nice fluffy rug! Our very own Dani made her own selvedge rug project on a Gilmakra Standard Countermarche Floor Loom. 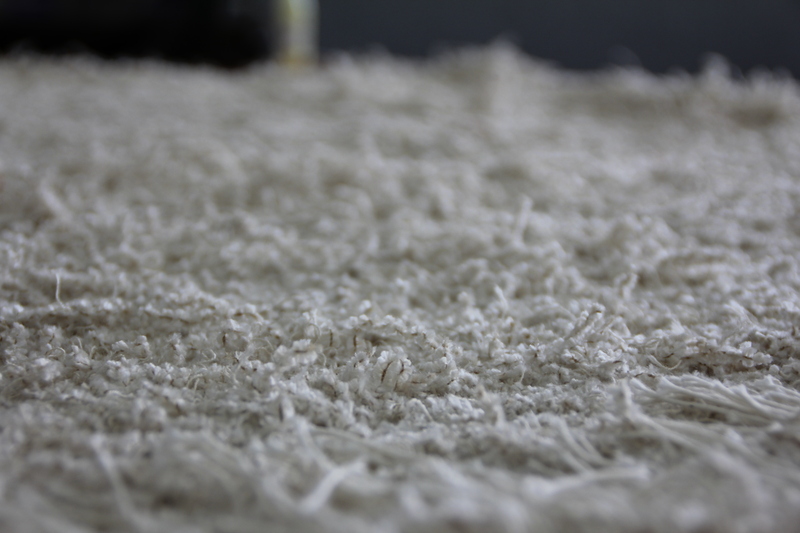 We thought we'd share how Dani made her rug so you can make your own rug! 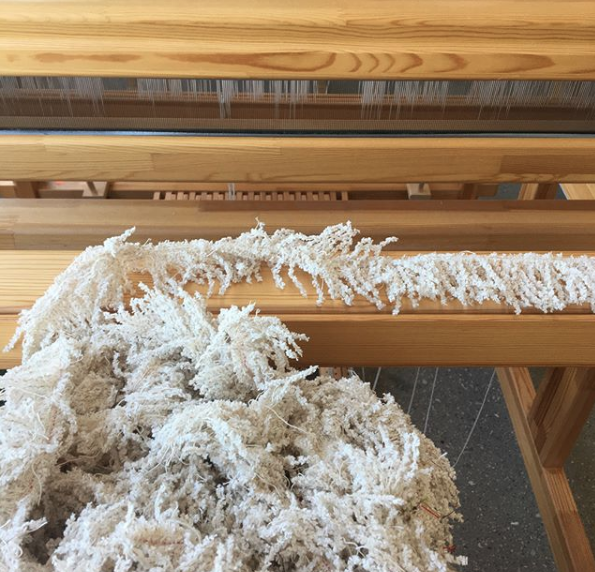 Dani warped her loom 30" wide at 6 ends per inch with 6 feet of warp in Maysville 8/4 Cotton Rug Warp Yarn. She used the Ivory color. Her weft was made entirely of weaving selvedge and she used about 1 bag (5lbs). The selvedge Dani used was particularly fluffy so you might need 2 bags to weave a similar sized rug depending on your selvedge. The 24" Hockett Stick Shuttle was the easiest shuttle to pass the weft through the warp. The rug ended up being 30" by 40" and is so thick and textural! Dani finished the ends of her rug with a Damascus edge. She demonstrated it last week on Facebook Live if you want to learn how to do it yourself. We'd love to see your weaving selvedge projects! Send us pictures on Facebook or Instagram!